The independent Electoral Reform Society quizzed both Labour leadership candidate on a series of key democratic reform issues. You can read the answers of Jeremy Corbyn and Owen Smith, below, courtesy of the ERS. Jeremy Corbyn: “Our electoral system should properly reflect the collective choices of the electorate as well as providing stable government and direct representation – in any change the constituency link must be maintained, as it has been in Wales and Scotland. Reform of the electoral system should be considered as part of a wider constitutional convention”. 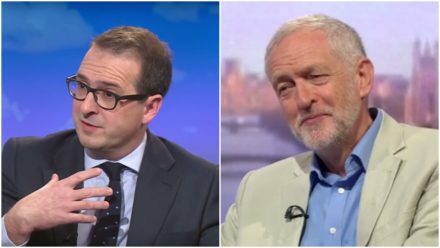 Owen Smith: “There needs to be a debate about the Westminster voting system…[but] I am not yet convinced that the correct response is to move to a proportional system”.